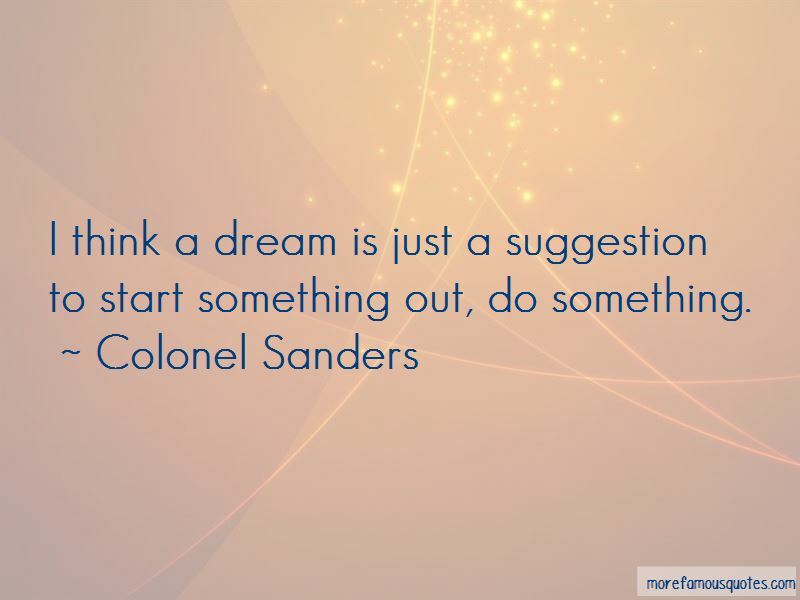 Enjoy the top 25 famous quotes, sayings and quotations by Colonel Sanders. 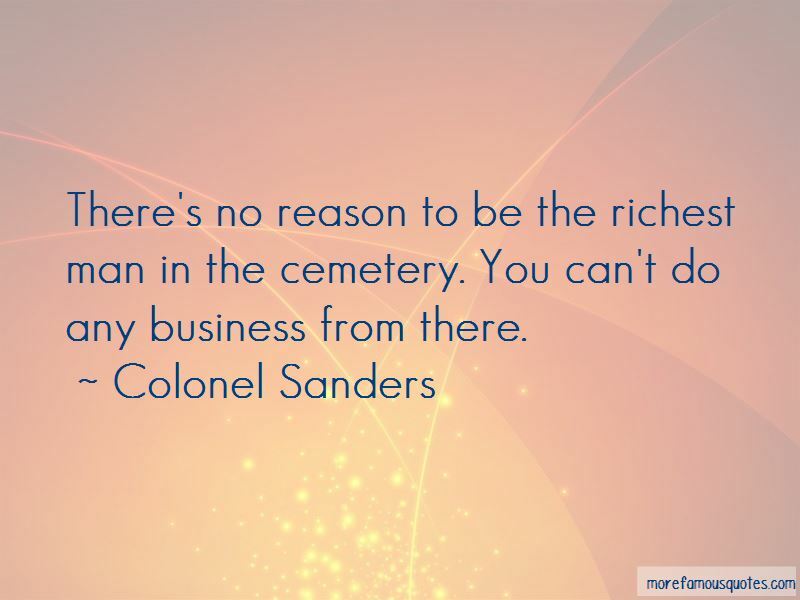 I always hired widows with children, because they had to work and didn't have any foolishness about them. 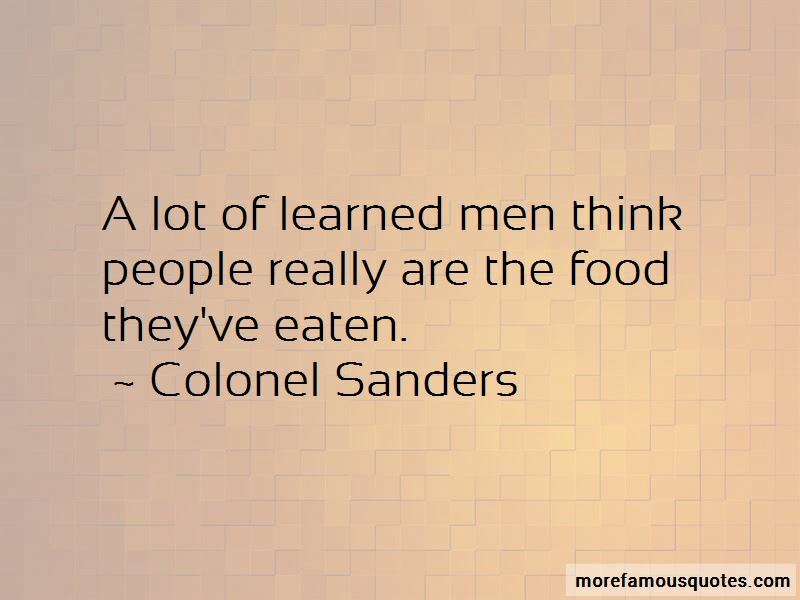 Want to see more pictures of Colonel Sanders quotes? 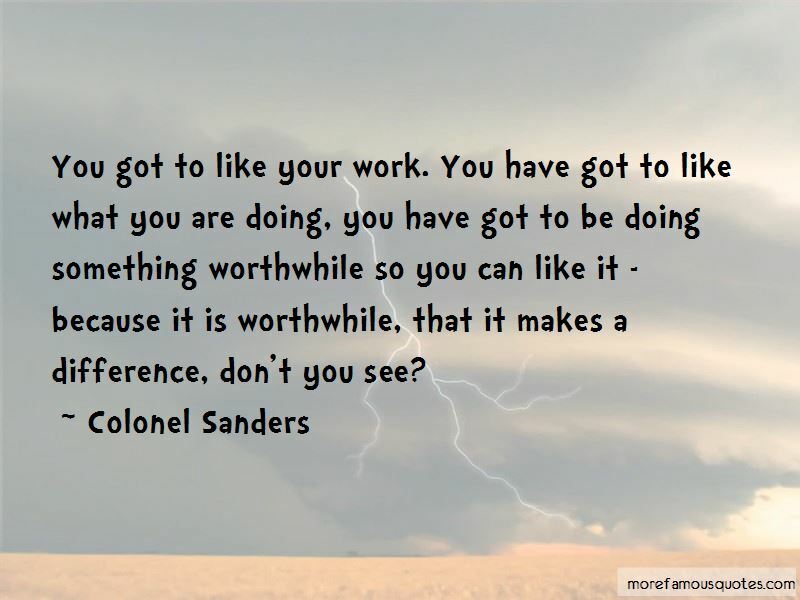 Click on image of Colonel Sanders quotes to view full size.